You officially have a big day marked on the calendar. Sun shining down on you and your partner, maybe surrounded by flowers, maybe surrounded by nature or standing in a church, sharing the moment with the people you love the most. 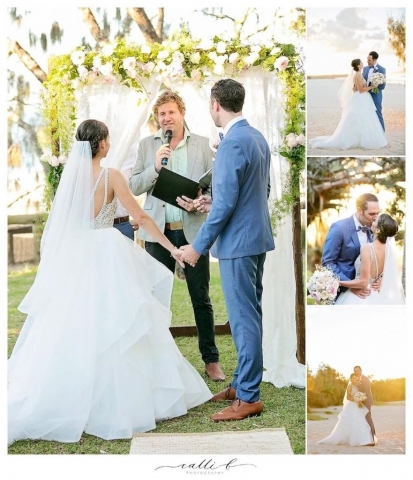 Many individuals don’t know how to choose a wedding celebrant. 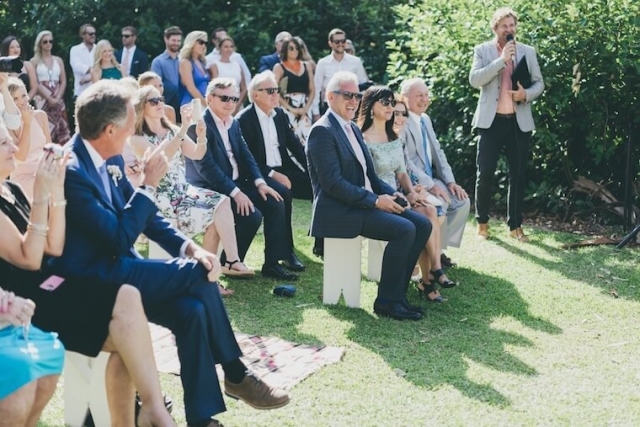 By choosing your celebrant early you can be assured that the dull and dry legalities of your wedding are taken care of in advance – and that’s how you start to reduce some of those pre-wedding stresses. Choosing a celebrant in advance can also mean you are assisted by the experience this person has (that makes me sound old when really it means I’ve helped hundreds of couples declare their love for one another) in the form of suggestions, from which vows to say to wedding suppliers, and a wonderfully calming presence on the day. 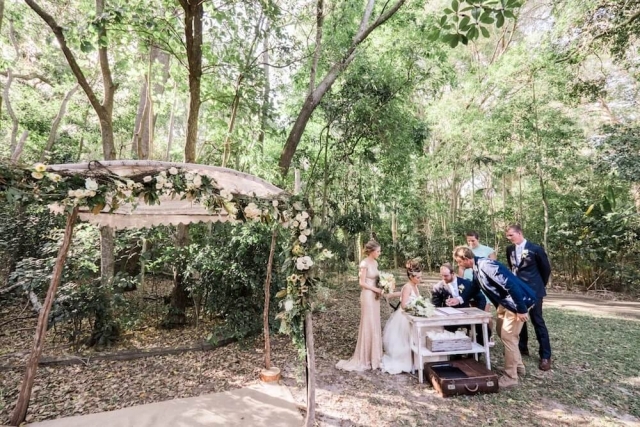 As an experienced and down-to-earth celebrant I can provide a list of items that need to be ticked off through the process of preparing your wedding, ensuring no important steps are missed along the way. 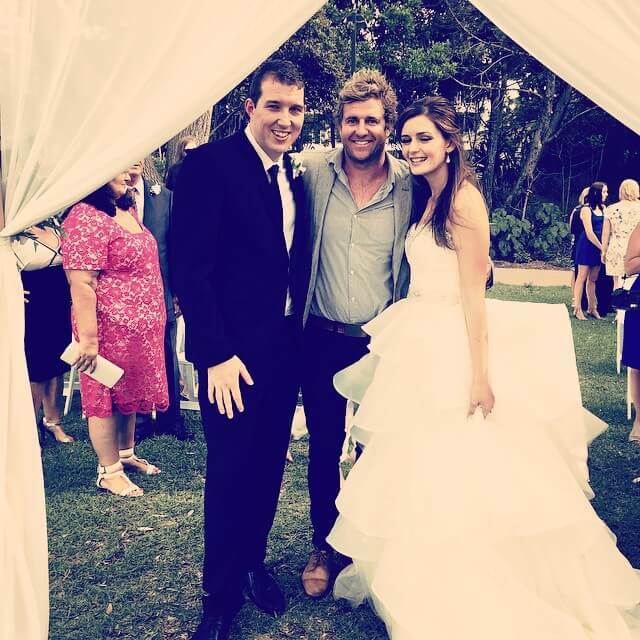 What makes a good wedding celebrant? Great question! Whether you want to opt for an elopement or a more traditional wedding, a wedding celebrant should be reflective of the values you want to celebrate on your special day. 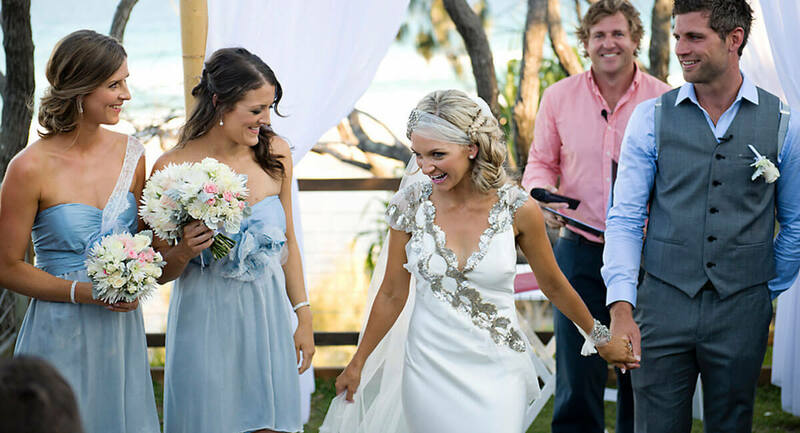 A good celebrant should be passionate about the process of marriage and treat your wedding with authenticity. Remember, the goal is to do this once – so let’s get it right! A good celebrant will not only be fun, enthusiastic and sincere but also a helpful guide through the process. 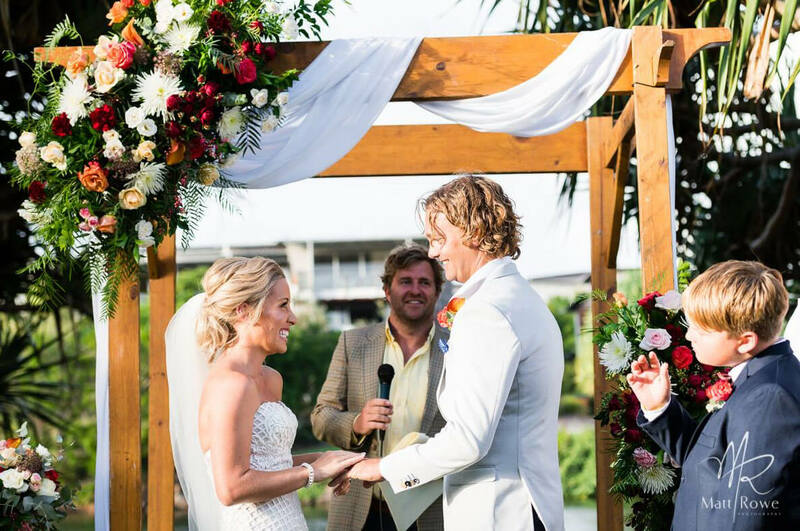 The formalities of marriage are as equally important as the fun of the special day – but that’s where I can help by taking care of the boring stuff for you. I’ve got much more that I can bring to the day, but this isn’t about me, it’s about you, so let’s have a chat and see how we can make your day magic. After many years of working in media, I have a knack for writing compelling stories and presenting in front of large audiences. 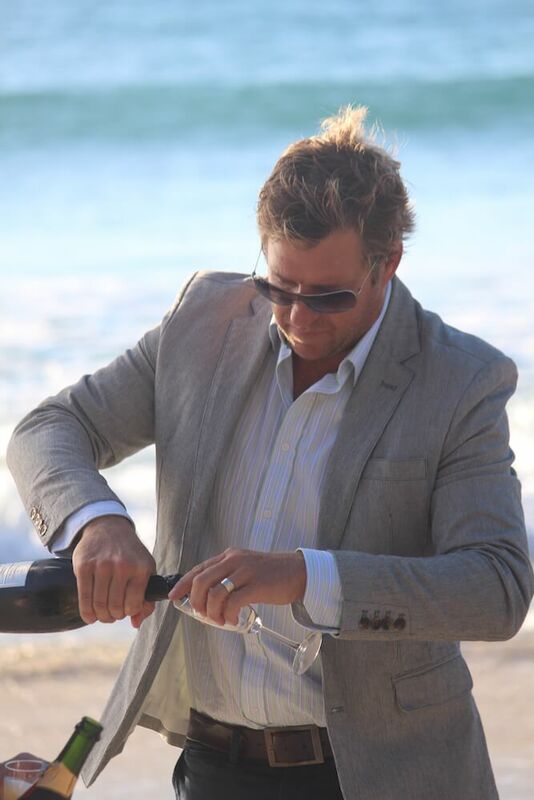 I’m always free for a chat throughout the process of planning your wedding, either via Skype, telephone or in person. Your wedding is a huge celebration; I make sure you enjoy it. Everyone is included and no one feels left out. That’s how a wedding should be! 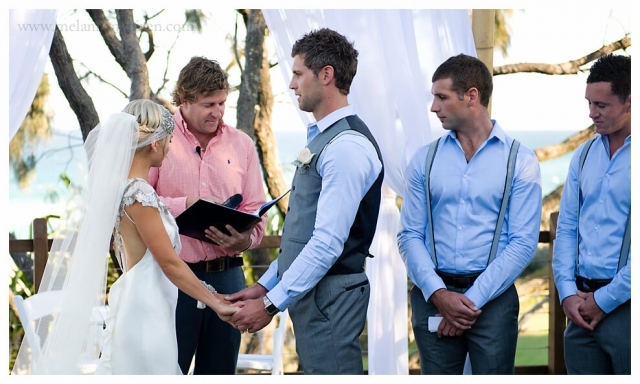 Many marriage celebrants choose to repeat the same lines, the same boring quotes and verses for every wedding. Not me. I choose the words that suit the couple I’m marrying personally, each and every time. 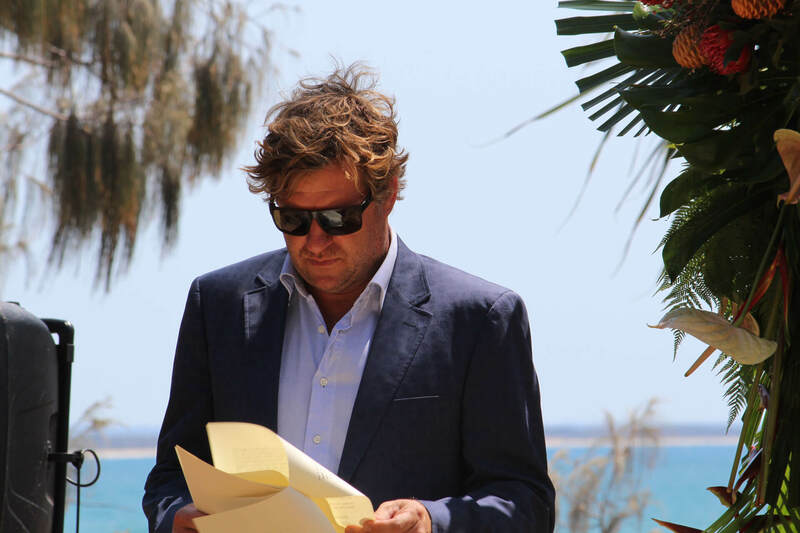 You won’t receive the generic script from every other wedding. I’ll get to the boring paperwork so you can concentrate on the good stuff (I love helping loved up couples so you’re actually doing me a favour by leaving it to me!). I’m committed to helping make your wedding dreams come true. 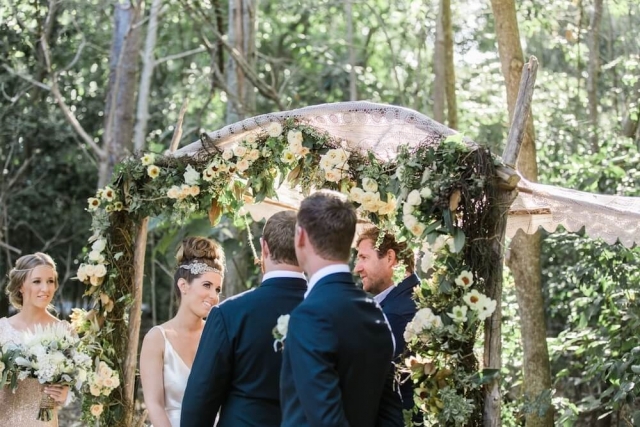 Have you got a great idea for your big day? Let’s make it happen. This day is about you, and I always keep it that way. Your wedding will never be about me, but rather me supporting you through the process. 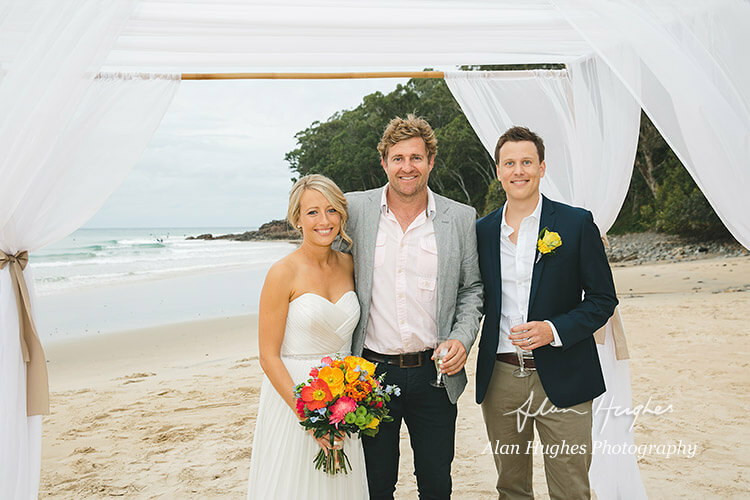 From Noosa to the Gold Coast, couples from all over the world are now coming to the east coast of Australia to celebrate their wedding. As a local, I can bring the charm of Noosa to your ceremony. Your wedding is about you – not about the kind of celebrant you hire. I help you celebrate any kind of wedding that you want; from religious, humanist, civil ceremonies, to modern and themed ceremonies and last-minute romantic elopements. I have all the tools and the experience to make your ceremony fit perfectly to your style. You can bring your ideas directly to me and we can work through what kind of style you would like together, or let me do the leg work and offer you a variety of options. I have a large portfolio of examples to work from that can spark some ideas for your big day. 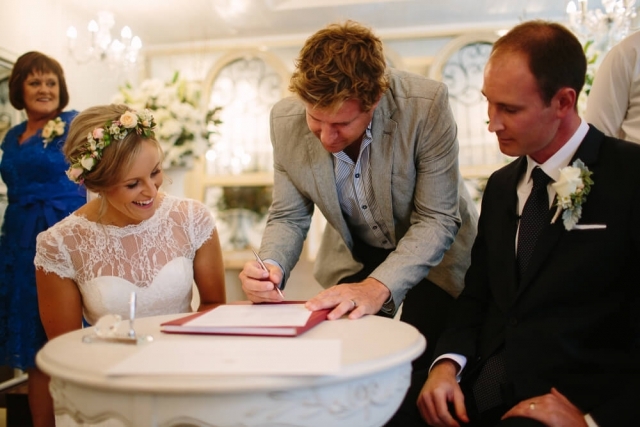 Getting married in Australia is not as complicated as many might think. There is, however, still a formal contract between two people. With any paperwork, it helps to have someone around who can cut through the jargon and give it to you straight. 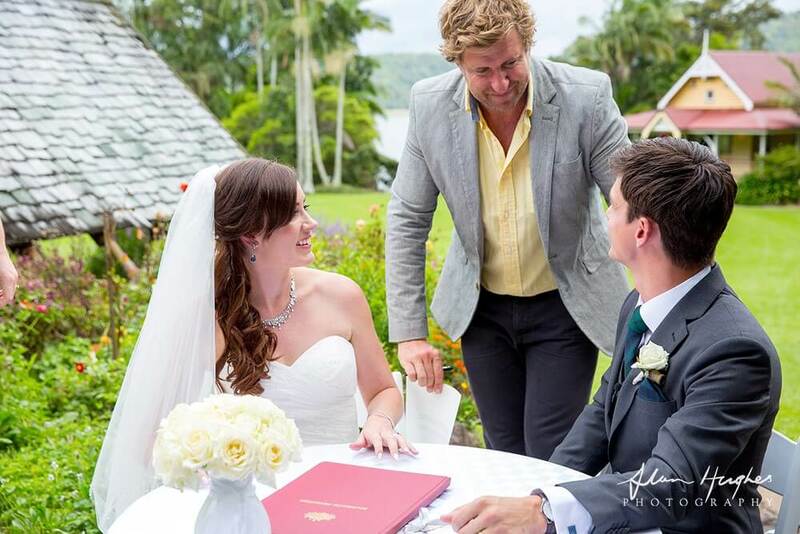 As your wedding celebrant i’ll help you with all the important forms to review, sign and have witnessed before you can formally tie the knot. 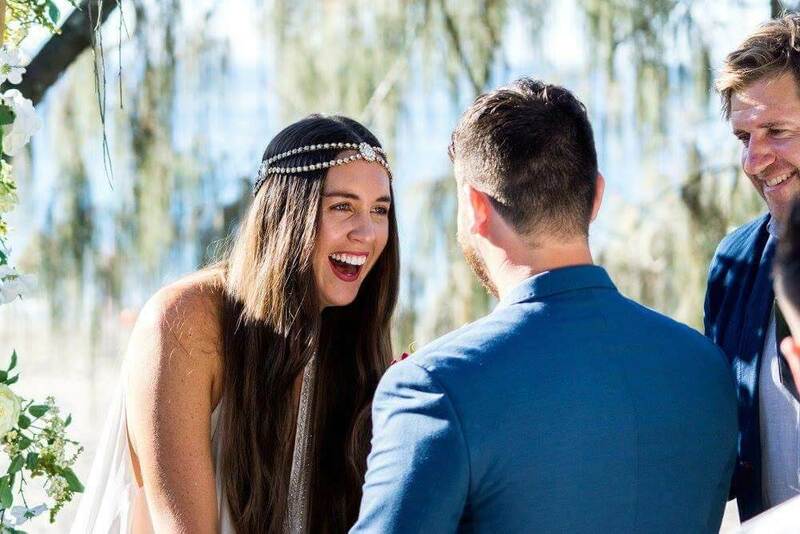 As a marriage celebrant i’ve worked with hundreds of wonderful couples so I’m well-versed in handling the marriage paperwork that can be a little overwhelming for people experiencing them for the first time. 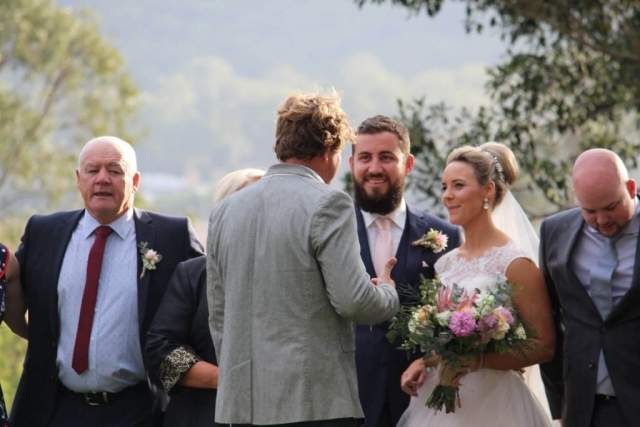 Wondering how much a wedding celebrant costs? I appreciate that keeping your budget under control can be a major concern. 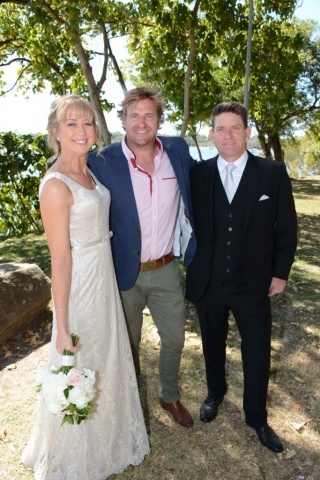 My motto is – don’t pay for a bigger wedding celebrant, pay for a better one. 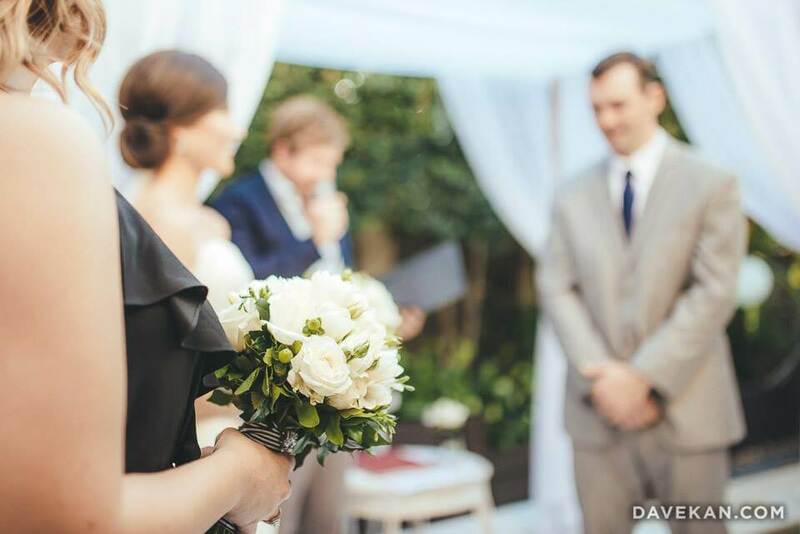 The truth is, wedding celebrants don’t have to cost the world. I provide a meaningful service to couples that is affordable and fair, and regardless of how many questions you might have about my role as celebrant, you’ll never pay extra for reaching out to grab some answers. Midday or midnight, shoot me an email or pick up the phone and we’ll get your issue sorted. 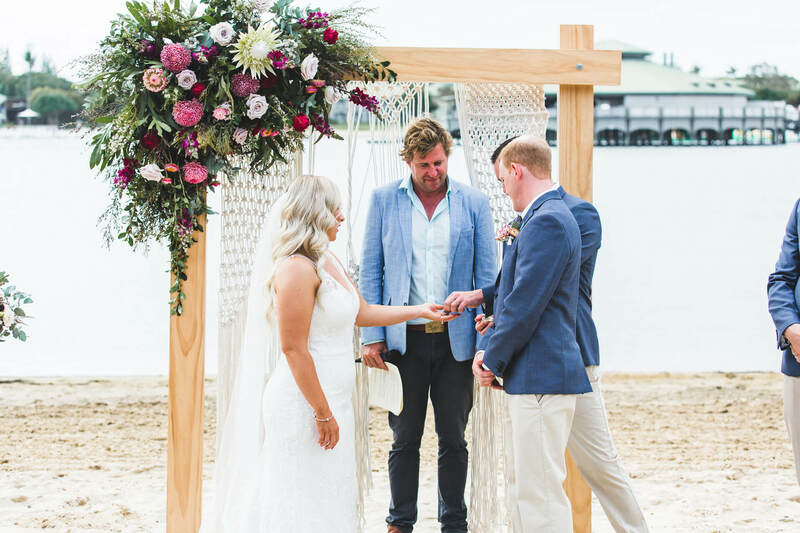 As each ceremony cost differs due to a list of wedding variables, I provide a thorough quoting process up-front and free-of-charge so that you can feel comfortable choosing the right celebrant for your special occasion. Looking for a great value price? I’ll give you one over the phone! 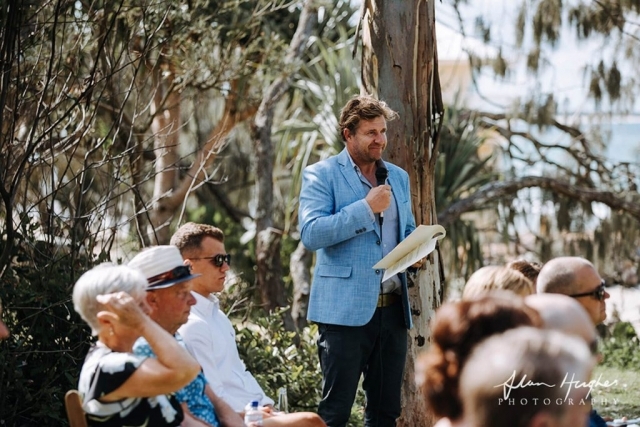 Still looking for a Wedding MC? In today’s day and age, wedding costs can quickly spiral out of control. Why not combine roles to cut down on costs but not on quality? I’m more than happy to continue on throughout the night as your wedding MC if you’re in need. Not only will you save yourself some money (hello honeymoon splurge!) but you’ll also feel comfortable knowing someone you trusted to guide your ceremony will be there to guide your reception. Let Uncle Wes get up and tell a few jokes, launch into a speech, that sort of thing. I balance the personal moments with structure for a memorable experience. Create a fun, original and fresh reception that makes everyone feel welcome and part of the family, no matter where they’re from. Bring plenty of relaxed warmth and humour to make your day amazing from start to finish. No weirdness. 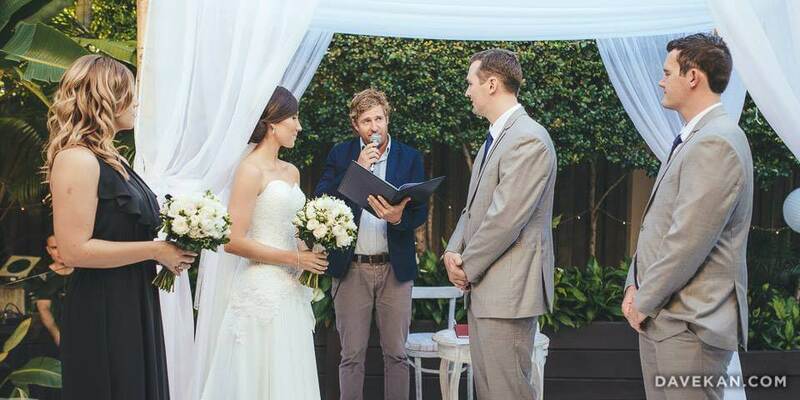 A good wedding MC will fade into the background. A terrible MC will stick out like a sore thumb. I’ll be there to support you. No corny jokes. 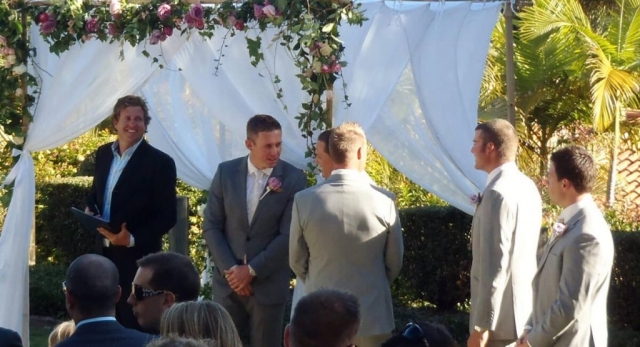 This is your day, not ‘generic wedding day’. I’ll always bring an original presence. No stealing the show. You guys have spent so much time and effort to get here. I promise to make the day about you. What better way is there to rock up to your wedding than in a classic Kombi Volkswagen?! (Trick question – there isn’t one). ‘Rusta’ the Kombi Van is available for hire if you’re interested in adding a fun element to your ceremony. A reliable, affordable and sparkling addition to the wedding party, Rusta the Kombi Van has been used for multiple weddings previously and is guaranteed to add a smile to the bride and groom’s faces. Plus, he looks aaamazing in photos with you both! 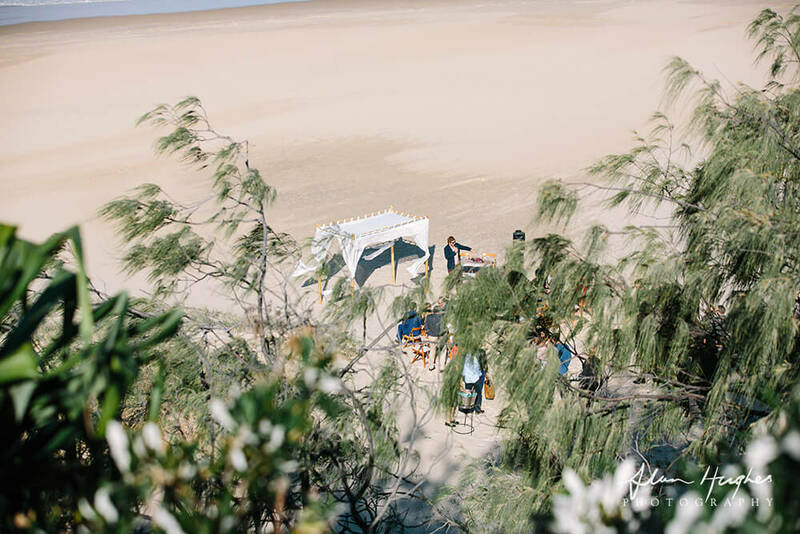 Please Note: Kombi Van Hire can be added to your celebrant package, or separately for individual hire. An eye catching red Kombi Van for transport to and from your wedding ceremony. A vintage touch to your wedding photos. A unique and unforgettable entrance to your special day. Comfortable, clean seating for up to seven passengers. 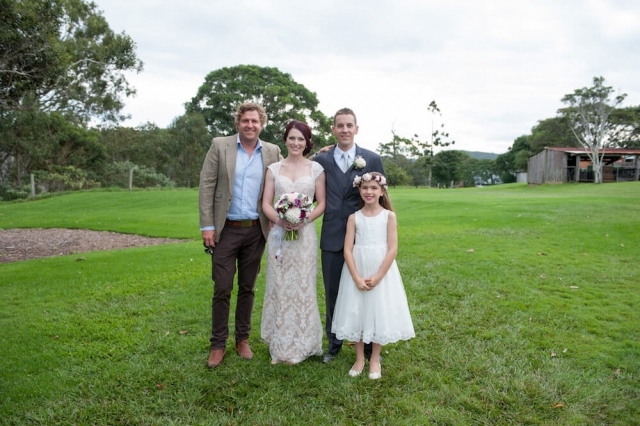 How do we know you are the right celebrant for us? You don’t! This is why I offer a complimentary meeting before we settle on any specific details of your wedding. Choosing a celebrant is a very personal decision and I respect each couple’s right to think this decision over. I take the time to listen to your ideas in our first meeting and understand your needs for the upcoming big day. Through this first meeting, you will get to know who I am and decide whether you would like to proceed with me as your celebrant. In this first meeting, there’s no pressure to decide on the day – I understand that most couples will want to spend some time together after the meeting to discuss, and I respect your privacy to do that. 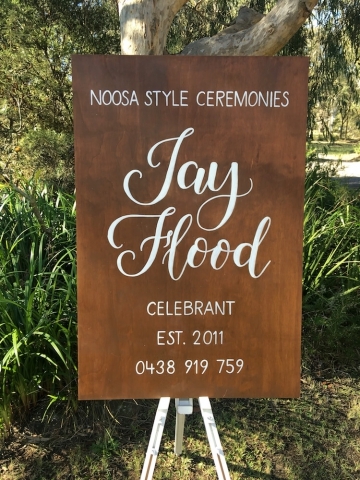 How far in advance should we book our celebrant? Earlier is always better, but I can work with as little as two months prior to your intended wedding date. The ideal amount of time prior to your wedding is approximately 12 – 18 months, to allow sufficient time to write the appropriate script, allowing time for changes, and to ensure my diary is free to attend your special day. By law, your celebrant needs to lodge an Notice of Intended Marriage (NOIM) form at least one month prior to your wedding. Can you help us find other suppliers for our wedding? Of course! Another benefit to hiring your celebrant earlier rather than later is that my extensive experience can lend you ideas for the big day. After years of officiating weddings, I have experienced the good and bad of bands, the best and worst of venues, and so on. I am happy to provide recommendations of other suppliers if you need some suggestions. 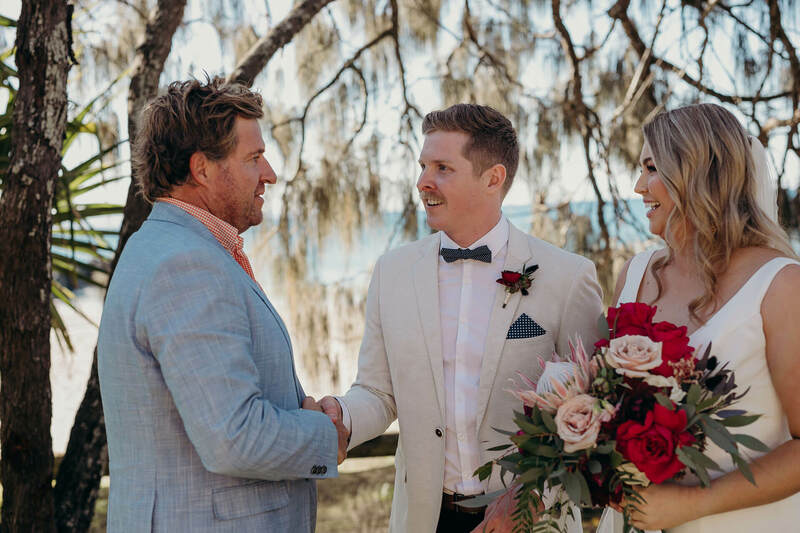 I pride myself on providing services that are affordable, mid-range and competitive to other celebrants in the area, with more genuine and down to earth support than you’ll find elsewhere. During our first complimentary meeting, I’ll provide a thorough quote that shows you exactly where your money is going, and best of all - there's no hidden fees. After our first meeting, I can provide a more accurate quote. How many meetings should we have with our celebrant? 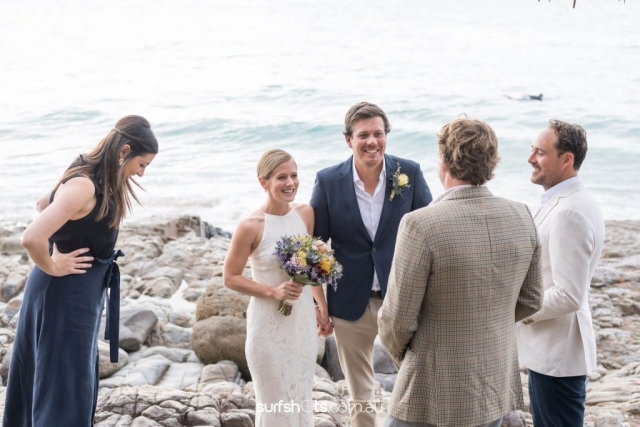 Each celebrant is different in how often they prefer to meet with a couple before the marriage, but I personally believe in meeting with the couple at least twice before the ceremony. 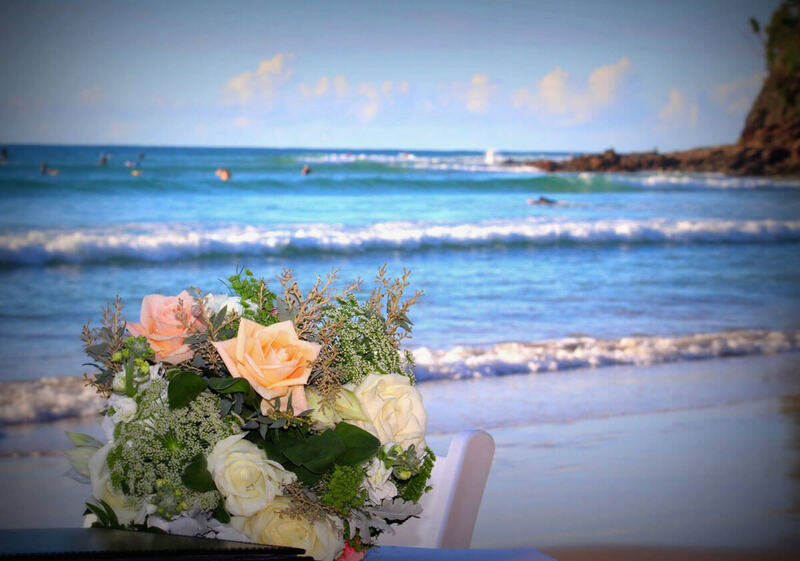 This allows sufficient time to get to know both of you and finalise the details of the ceremony, including the script, the vows, exchange of rings, and legal forms like the NOIM. These can all be discussed in our first meeting, via phone or face-to-face.